My style can be encompassed in three words: Light, Emotion and Connections. These three small words drive me, inspire me and push me to new limits at every wedding I shoot. Simply put, I’m just a guy with a camera, a huge heart and a passion for telling love stories from behind a lens. 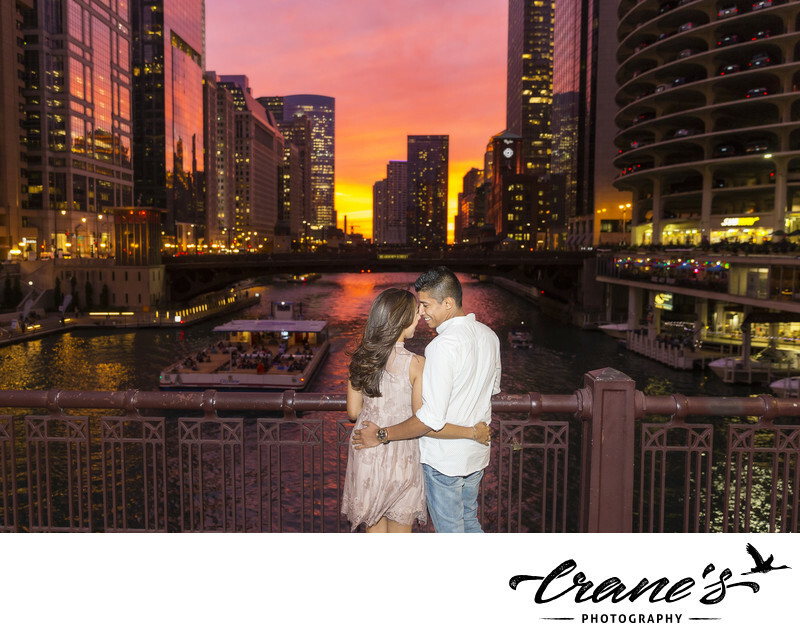 A photographer’s style can be difficult to describe with words alone, so I’ve put together a series of images and explanations to help you understand my approach as a Chicago wedding photographer. 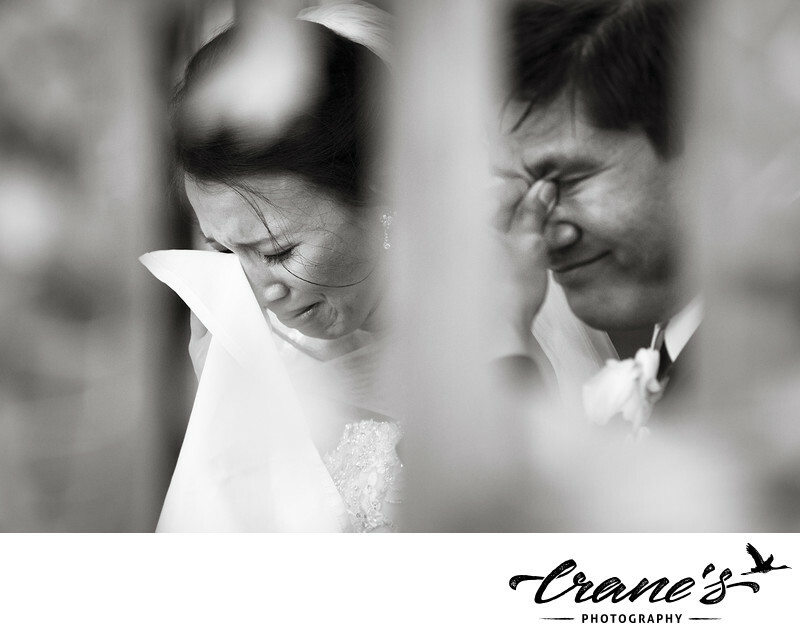 Catching candid moments that touch your heart is one of my top goals as a wedding photographer. I love this photo that convey a special moment and are filled with love and tenderness. Weddings are filled with action and I like to be in the thick of it! I don’t hide in the corner with tons of equipment; I get into the action so I’m front and center to document every moment you want to remember. Photography is an art. As much as I love meeting new people and experiencing the incredible love couples share, I equally love shooting creative wedding photos that are visually captivating. 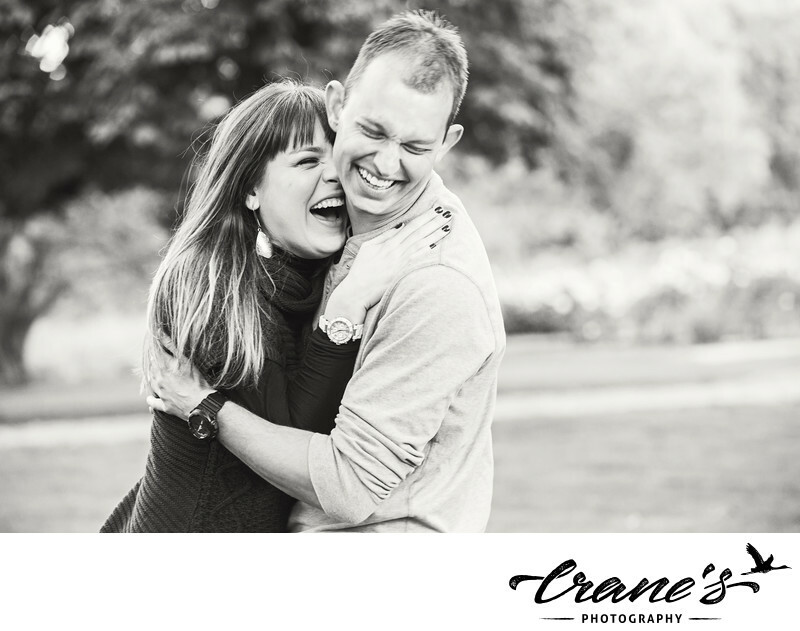 Emotion is one of the reasons I got into photography and I take great pleasure in capturing it on camera for my couples. I always have an eye open for those magical, fleeting moments that will form the basis of your wedding day memories. Most of the photos I take throughout the day will feature various parts of the wedding, action shots and candid moments between family members and guests, but I also like to allocate some time to refined portraits suited for your living room wall. 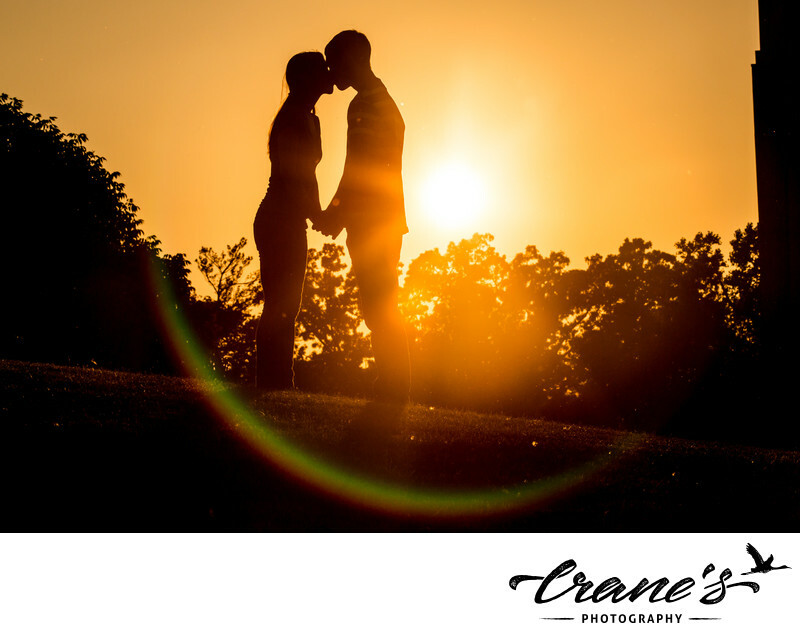 A touch of drama really enhances these photos, so expect something unique, such as a beautiful sunset or close ups of the two of you reveling in each other. My job is to capture everyone and everything that makes your wedding day special. In addition to taking some beautiful portraits of you and those you love, I’ll take a wide range of photos documenting other aspects of the festivities. Expressions convey a thousand words without a single one. I strive to capture all of them – the tears, the laughter, the witty humor…I want to your personalities to shine through. Family images are an essential part of every wedding that I photograph and have been since I launched my business in 2007. They are one of the most significant parts of the wedding day! Natural light and organic photographs comprise the backbone of my work as a photographer. Light adds an enchanting, romantic element to images – especially when it comes to weddings! Light is what makes a photo magical; hence I often try to capture a few at dusk. I’m in my “zone” at weddings! I’m happy, easy going and experienced. I’ll blend seamlessly into the event and mingle naturally so your guests are comfortable with me and don’t feel like they’re being followed by a camera. Plus, this positions me to catch those rare moments photographers who stay on the sidelines tend to miss. Finally, and most importantly, I’m with you all day. 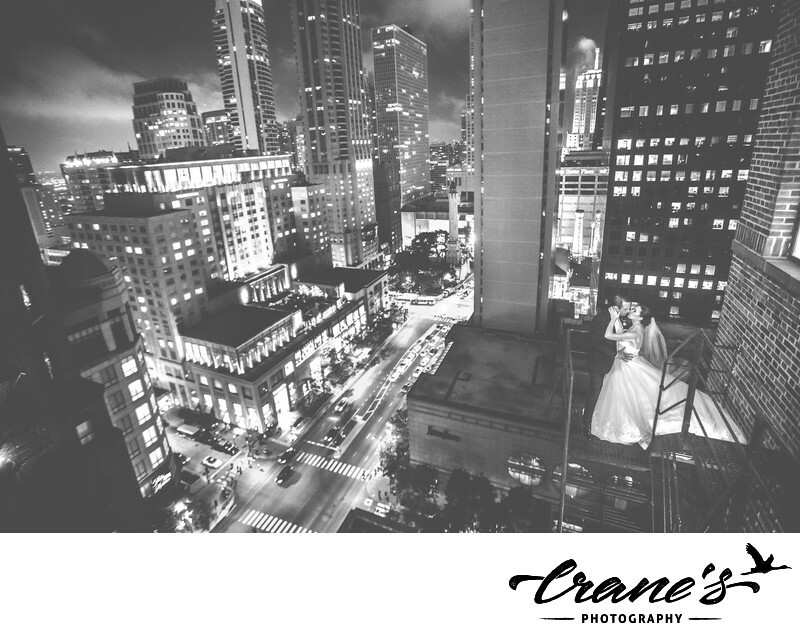 All of my wedding photography packages include full-day coverage. I want to create a visual storybook for you that depicts your day from start to finish, and all the heartfelt moments in-between. Style is very important to most of my couples – and rightly so! It’s a good idea to discuss style before choosing a photographer to ensure your expectations are met, so please let me know if you have any questions. First, I like to define what style means in terms of photography. I like to think of photography as a horizontal plane with Photojournalism at one end and Traditional/Portraiture at the other. Everything else falls somewhere in-between. I think wedding photography should span the entire spectrum and feature some photos from every category. Photojournalism, or the type of photography that documents a day or event moment by moment as it unfolds, is very buzzworthy right now. It stems from journalism and is based on capturing organic images in a very natural, unplanned way. Traditional/Portraiture, on the other hand, is a more conservative or standard approach to photography. Subjects are set up with a background or in different poses and still-life images are taken. This is the root of wedding photography. I borrow elements from photojournalism and traditional/portraiture photography to offer the best of both worlds for my couples (at least in my opinion!). I love movement, love and laughter and think unplanned moments are where the real emotion shows. 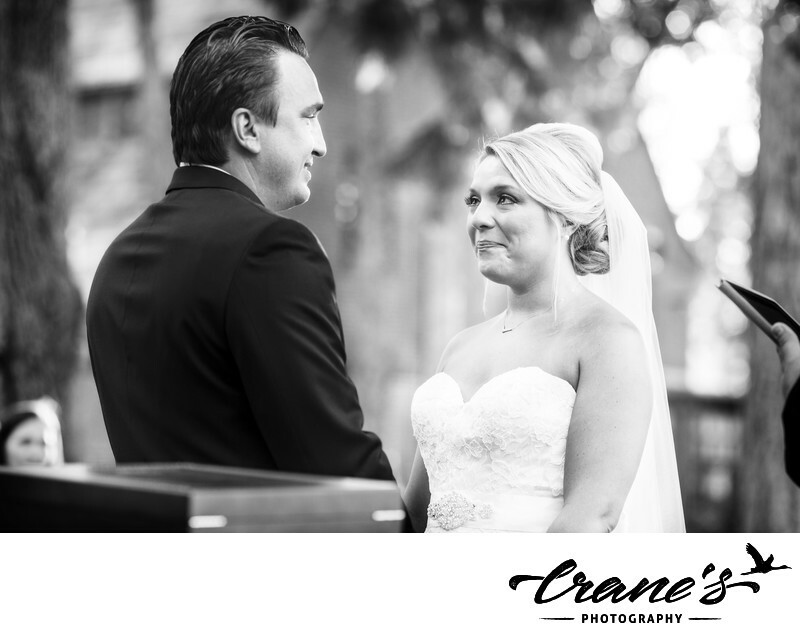 In these ways, I use photojournalistic techniques to catch raw emotion and cultivate photos that convey your wedding in a story-like way. 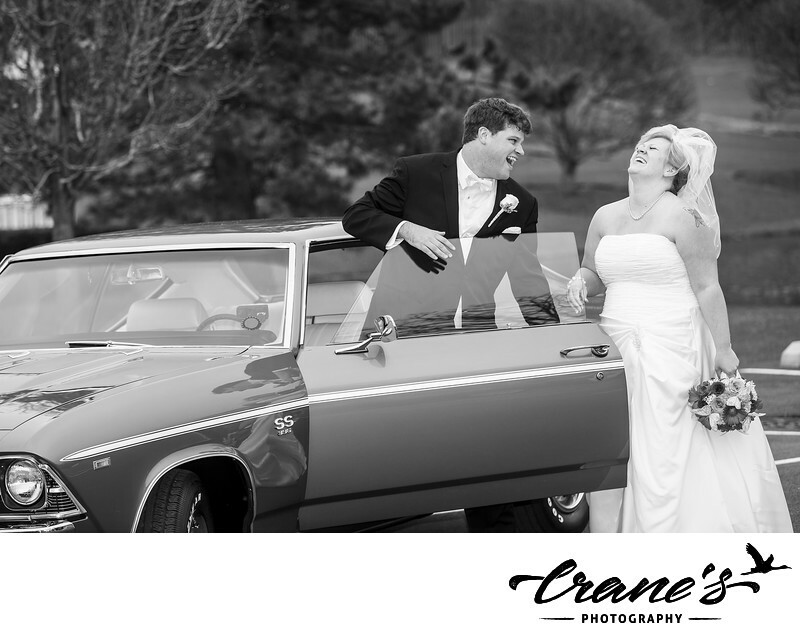 On the other hand, I believe formal photographs still have an important role to play in the wedding photography. 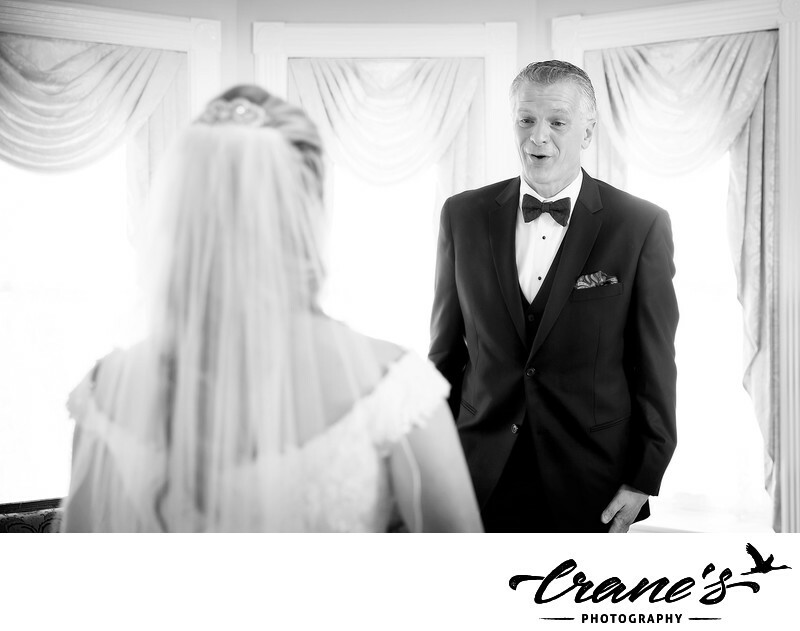 I want you to have some stunning shots to hang on your wall, give to family and friends and keep in your wedding album. 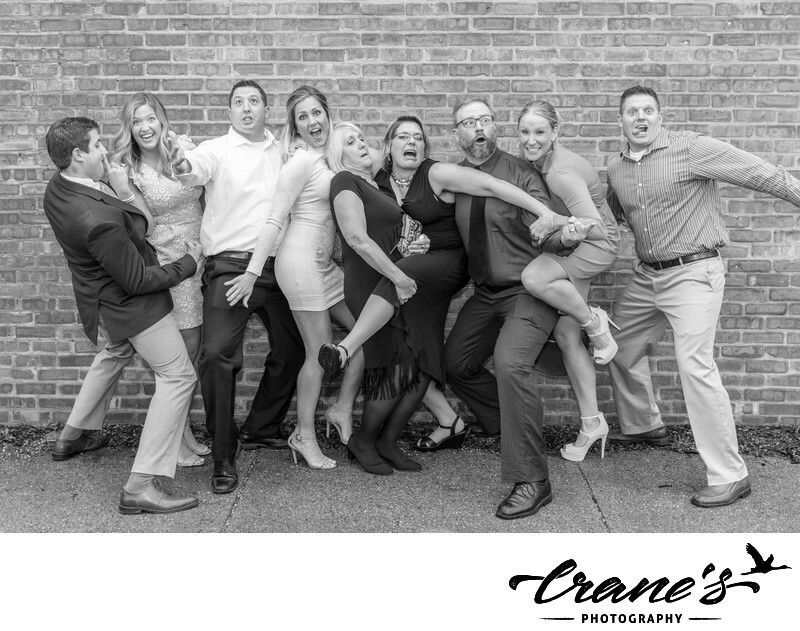 Ultimately, I like to have fun with my wedding photography. I’ll communicate with you, try out new ideas and want your feedback and suggestions, too! 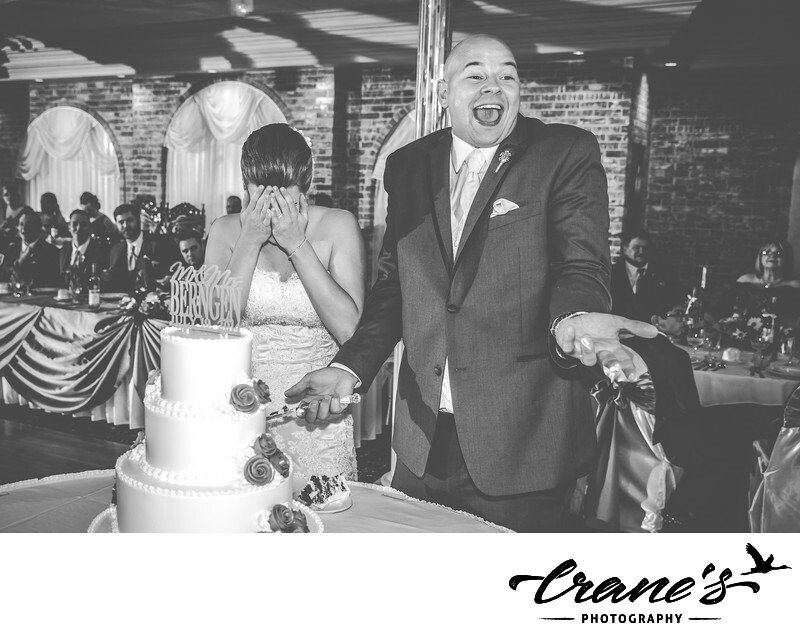 The important thing is that your wedding is filled with love, laughter and joy – and that I catch it all on camera for you to have and enjoy. After more than 10 years in the industry, I honestly have to say that 90% of my photographic skill has nothing to do with the camera; it’s my ability to get couples to let down their walls and be natural with each other. 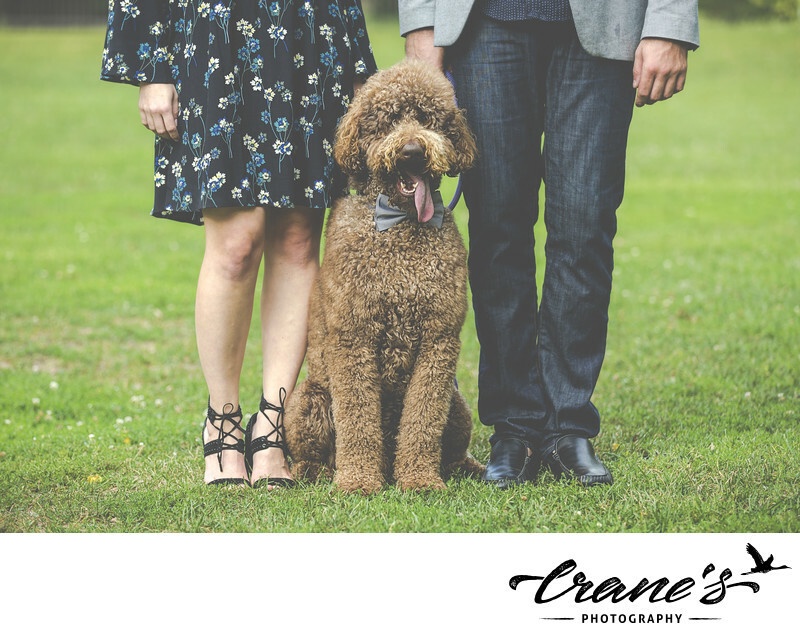 I encourage you to choose a wedding photographer whose style reflects your expectations. Budget matters, and experience is crucial, but the most important thing is to choose someone who will create the type of images you want.